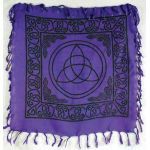 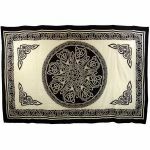 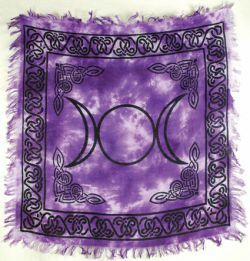 Home/Altar Supplies/Altar Cloths/Triple Moon Altar Cloth 18" x 18"
Bordered in Celtic knots this violet tie-dyed altar cloth features the design of the Triple Moon Goddess, representing the Maiden, Mother, and Crone. 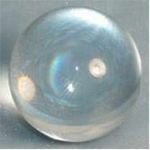 The cloth measurements are 18 inches by 18 inches. 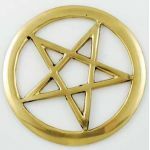 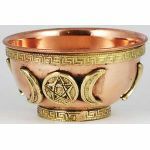 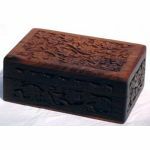 Altar Tile: Pentagram Brass Cut Out paten 3"